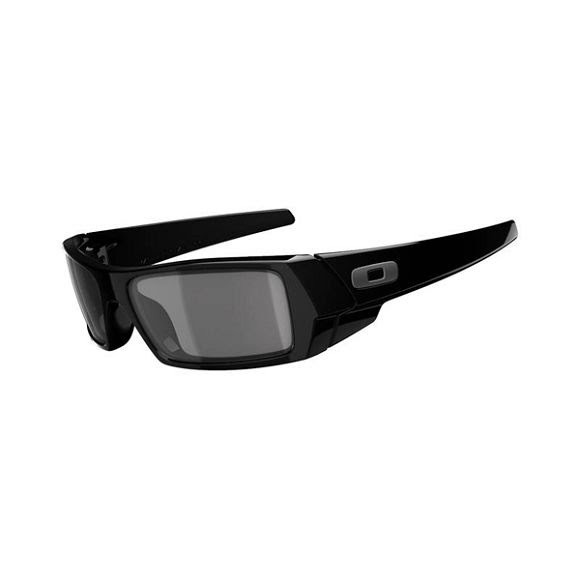 High Definition Optics (HDO) combine patented optics and Plutonite lens material that provides 100% UV filtering and unsurpassed impact protection. Two lenses are cut from the curve of a single lens shield, then mounted in the frame to maintain the original, continuous contour. The look is so unique, Oakley customized their corporate logo just for these sunglasses. High Definition Optics (HDO) combine patented optics and Plutonite lens material that provides 100% UV filtering and unsurpassed impact protection. Two lenses are cut from the curve of a single lens shield, then mounted in the frame to maintain the original, continuous contour. The look is so unique, Oakley customized their corporate logo just for these sunglasses. Lightweight O Matter frame material offers premium comfort. Peripheral vision is maximized by XYZ Optics, an innovation that maintains visual clarity at all angles of view. Impact protection meets ANSI Z87.1 standards, and their Three-Point Fit retains the lenses in precise optical alignment. True metal icons sign this Oakley original. Medium to bright light. Excellent all-purpose lens offering truer color perception in sunny conditions. Admits 18% of visible light.